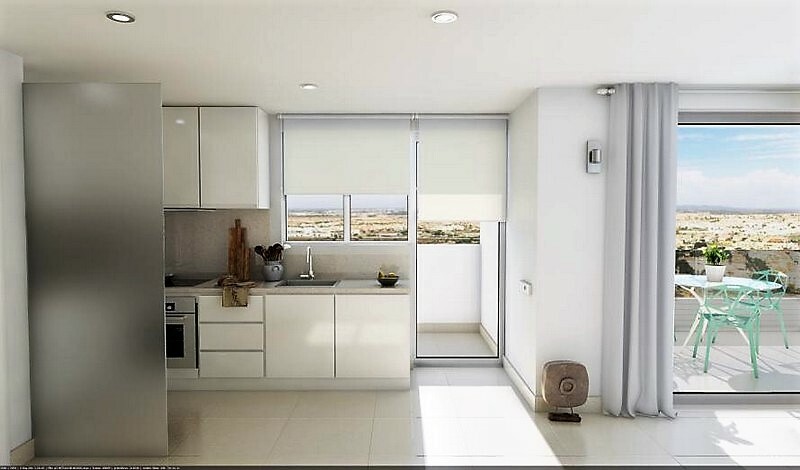 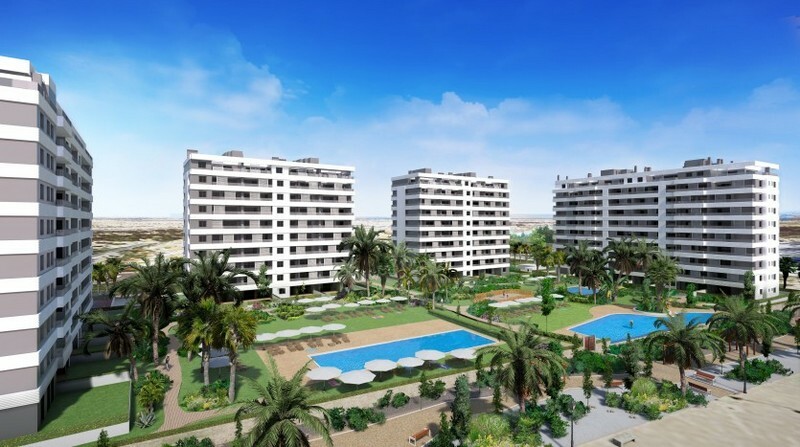 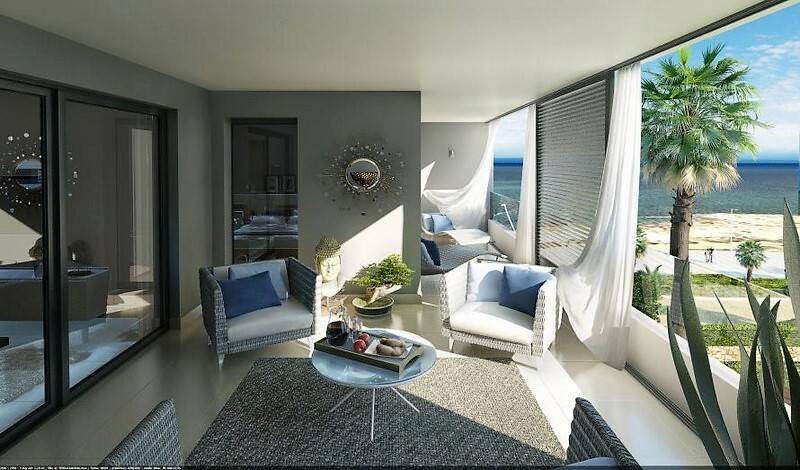 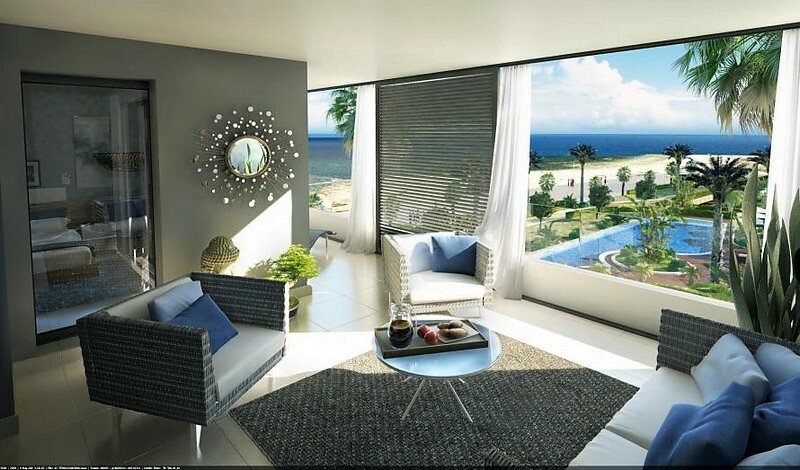 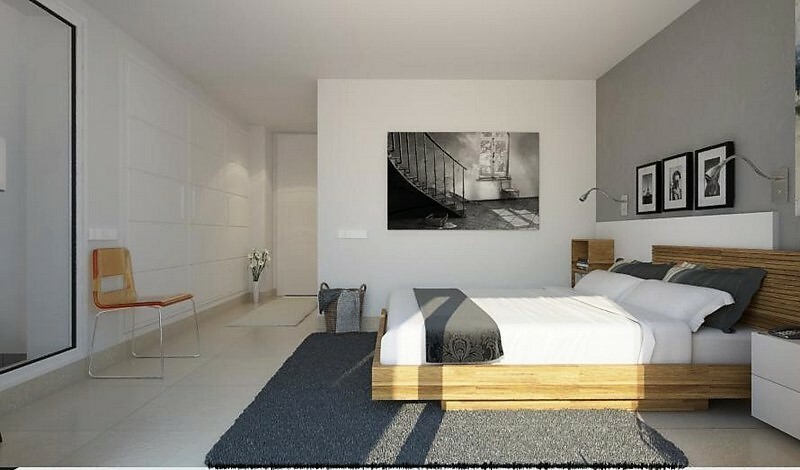 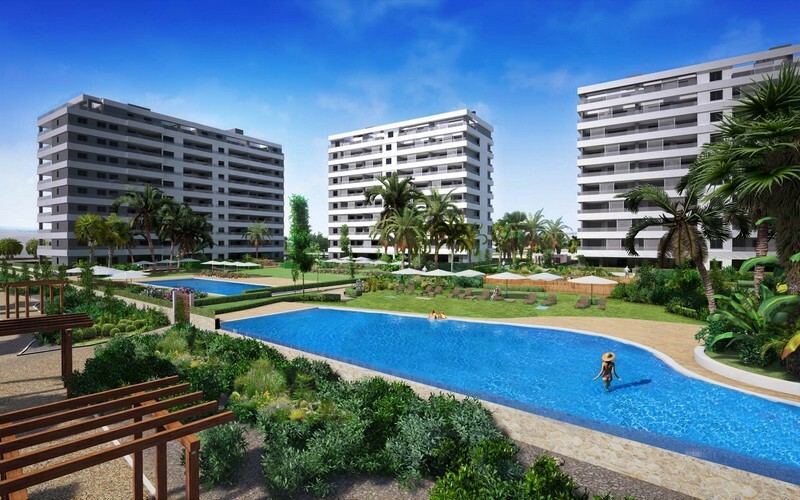 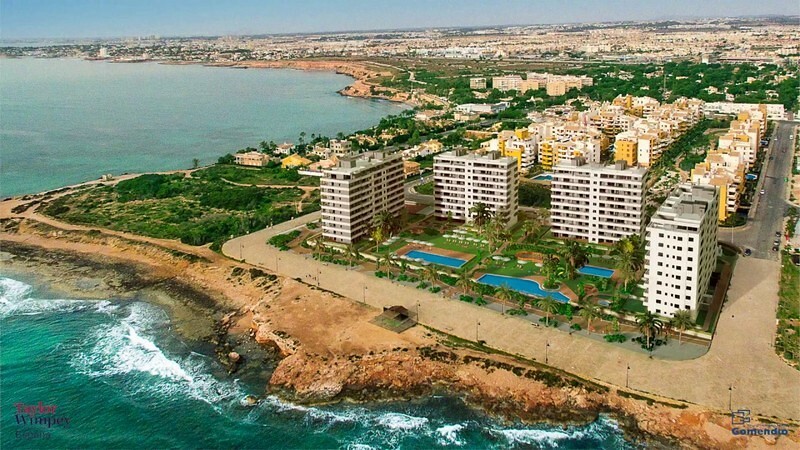 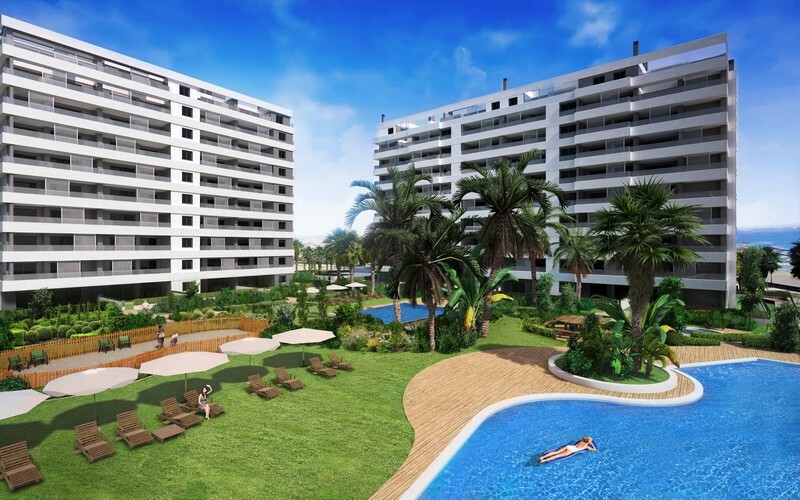 New sea front apartment development in Punta Prima (Orihuela Costa), with spectacular views over the sea and the beach. 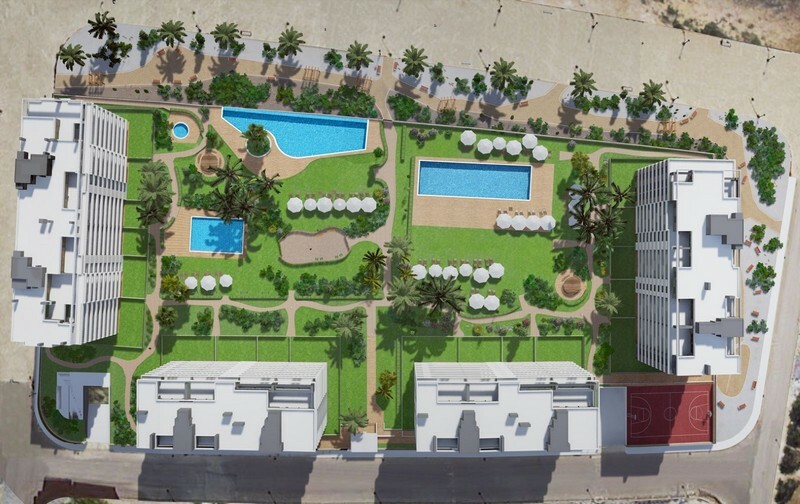 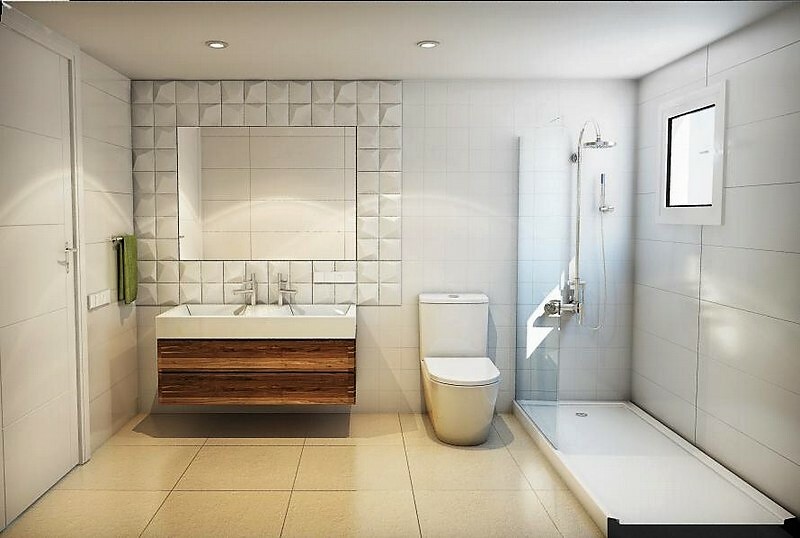 The residential complex offers 2 bedrooms (80 m2 - 99 m2) and 3 bedrooms (104 m2 - 109 m2) apartments with 2 bathrooms. 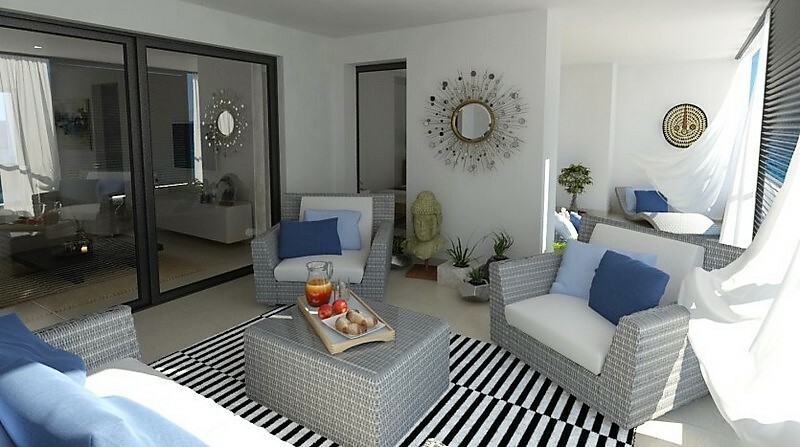 All apartments are south facing and have good sized terraces (24 m2 - 28 m2) and magnificent views over the Mediterranean Sea. 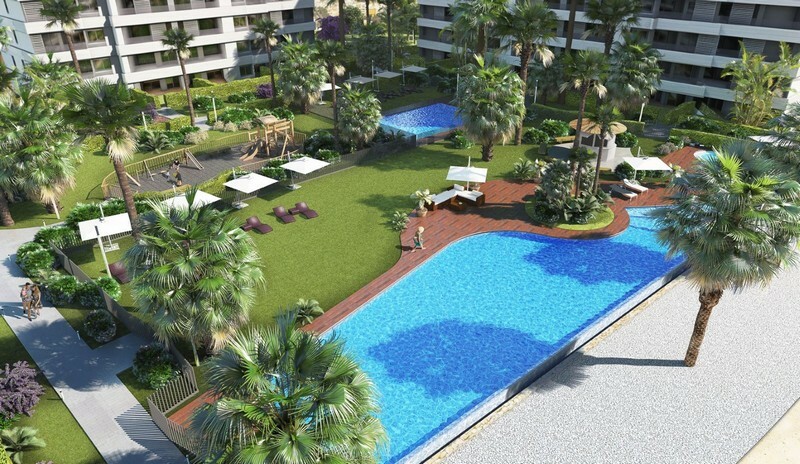 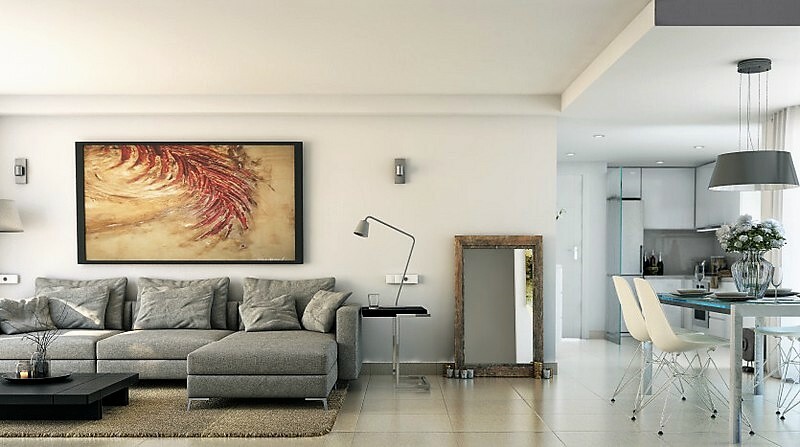 Floor apartments have own garden of 80 m2 to 108 m2. 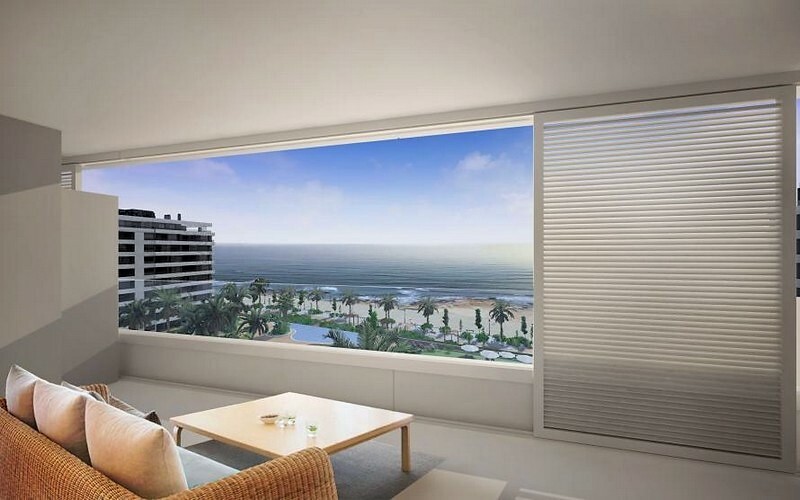 That has just been released looks straight out towards the sea. 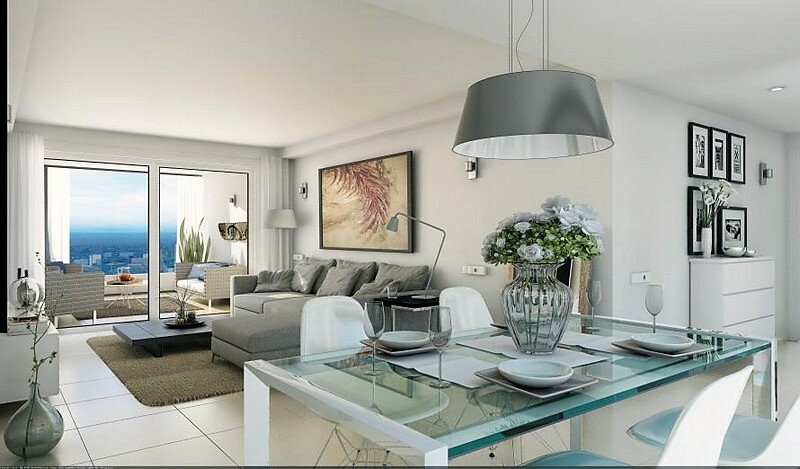 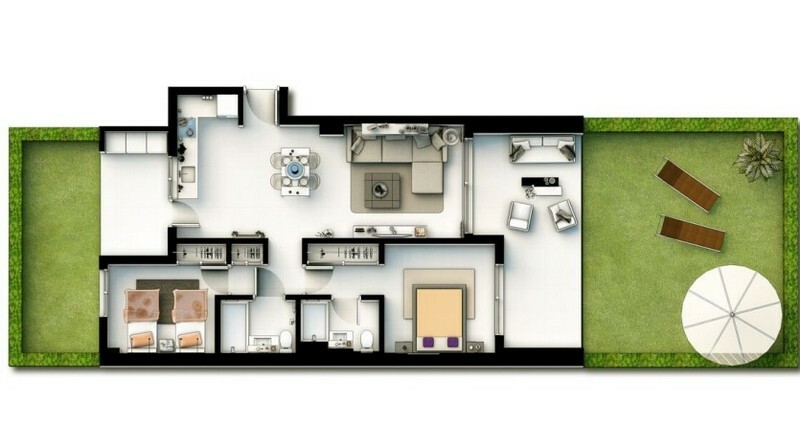 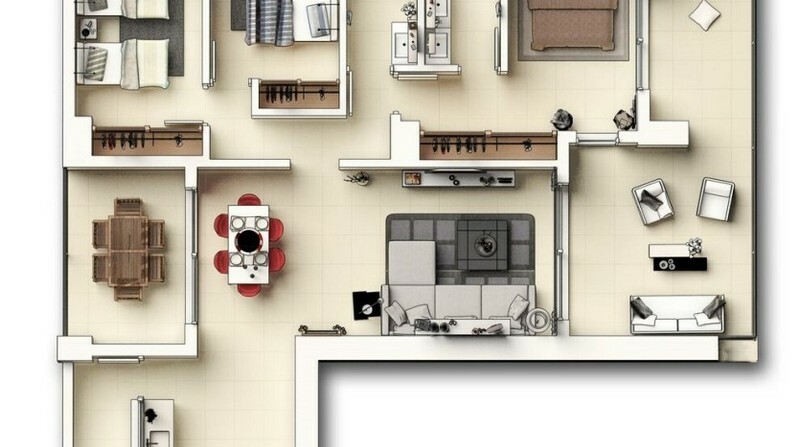 The apartments have been designed for comfort and convenience, with excellent qualities and a layout that allows maximum enjoyment of the communal areas of the complex. 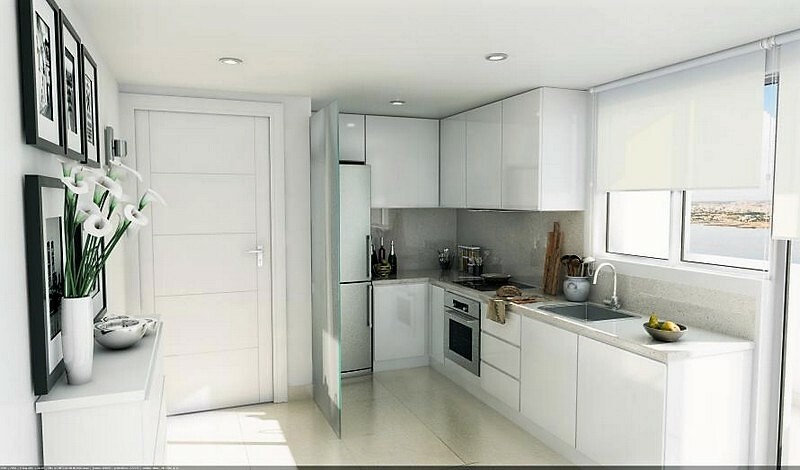 All units are delivered with an underground parking space and storeroom. 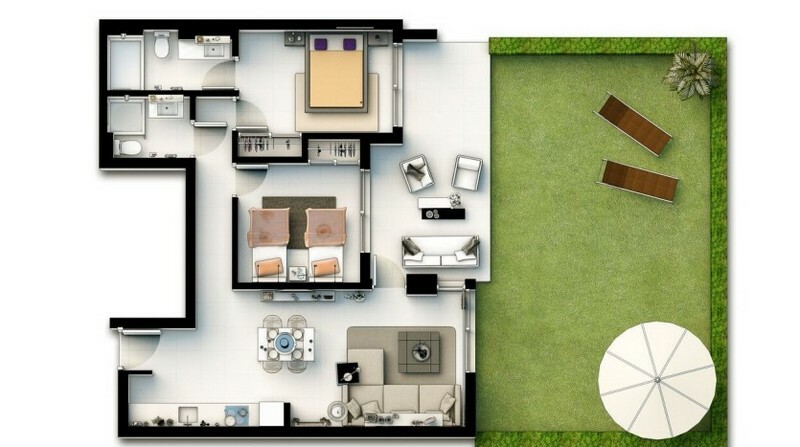 This a private gated community with closed circuit surveillance. 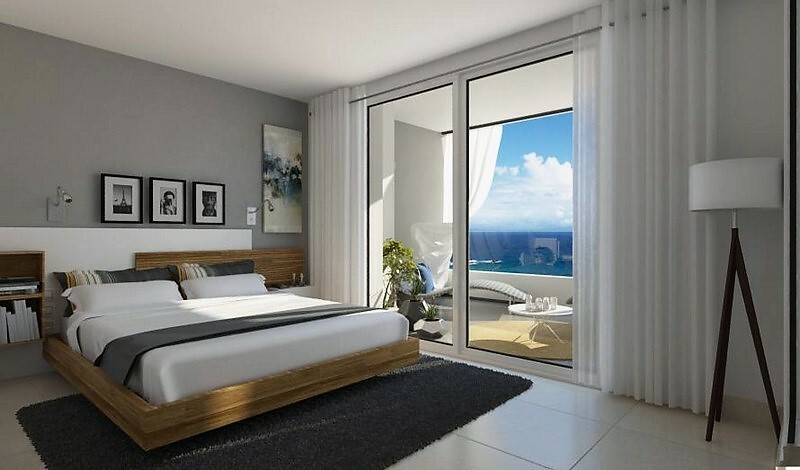 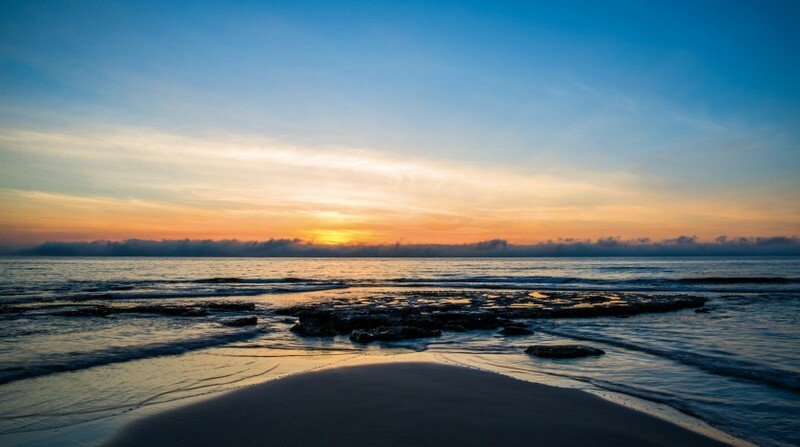 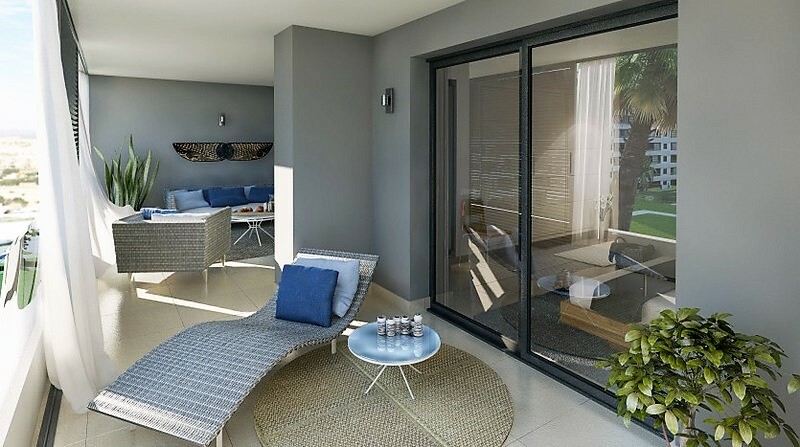 The complex stands out for its ample landscaped areas and complete installations, from which you will be able to enjoy the sun and the sea views; the communal areas boast 3 swimming pools, with one being an infinity pool and a hydro massage pool. 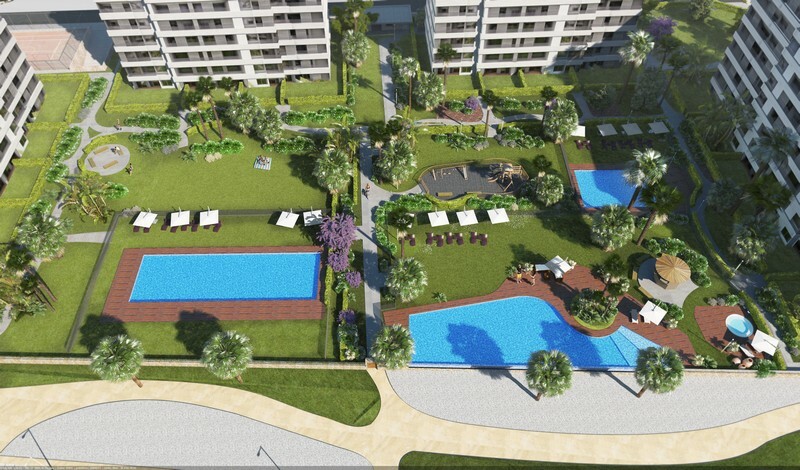 The children will be able to play their own paddling pool and playground. 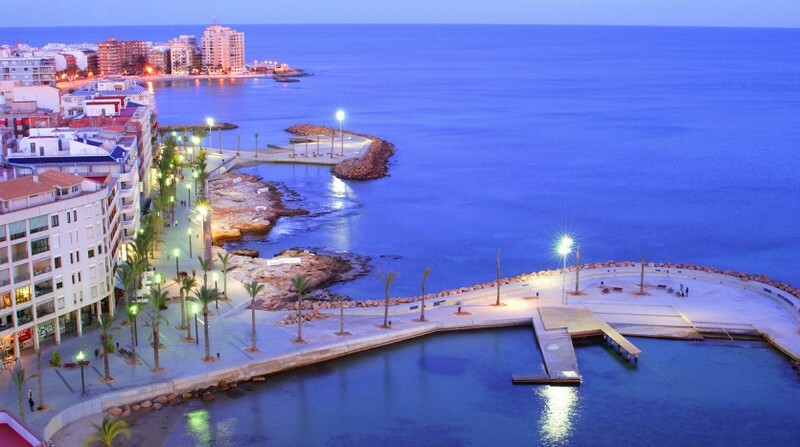 The complex also has direct access to the promenade. 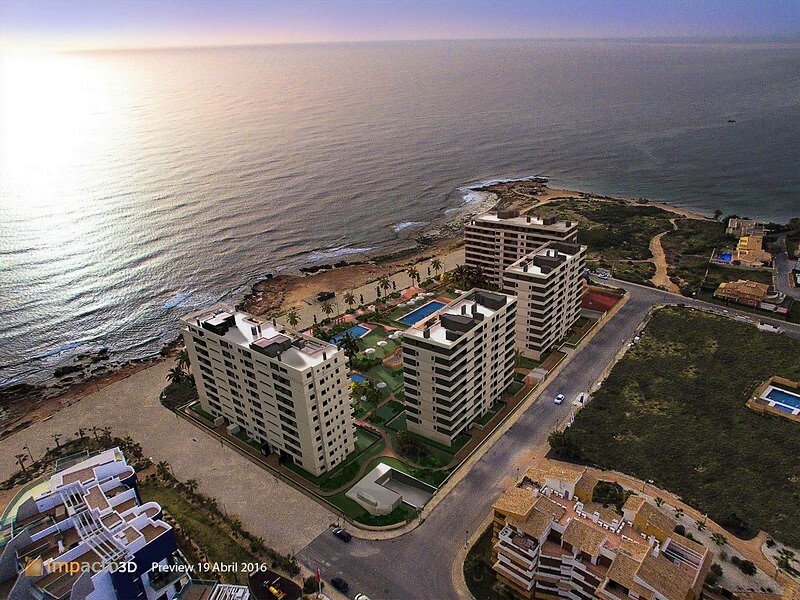 Punta Prima is only 5 km from Torrevieja and is distinguished by its good communication and health infrastructures, proximity to the Alicante airport and the amount of services available all year round.